An excuse like any other is about to travel. An excuse to which, romantic or not, in love or not, we sign up because any occasion is good to pack. 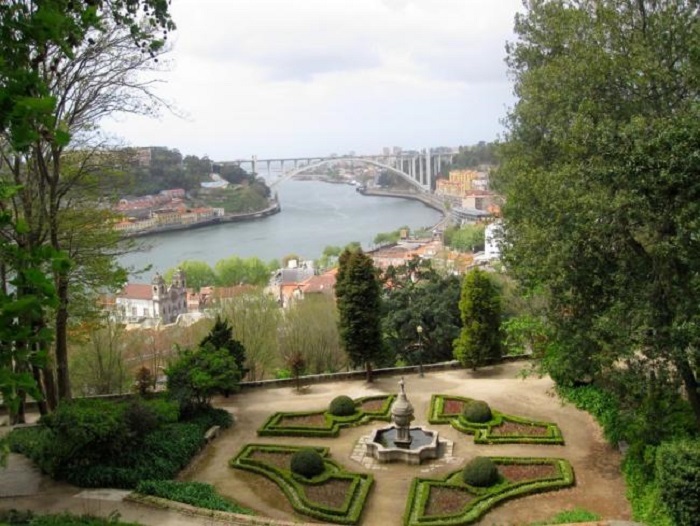 These days we are going to offer you romantic breaks for Valentine’s Day and today is the turn of Porto. Imagine the print: sunset from the banks of the Duero or, better, on its waters, obtaining a panoramic view of Oporto overlooking the river in which the amber stelae multiply. A romantic postcard to which many would not hesitate to join us. Or do you prefer something less photogenic and with more flavor? Then we go to Vila Nova de Gaia to know some of its wineries, tasting the wines of the area between oak barrels and odor to finish dining a cod in some of its delicious varieties, in the light of the candles in some of its restaurants, Overlooking the river and the beautiful illuminated Port. 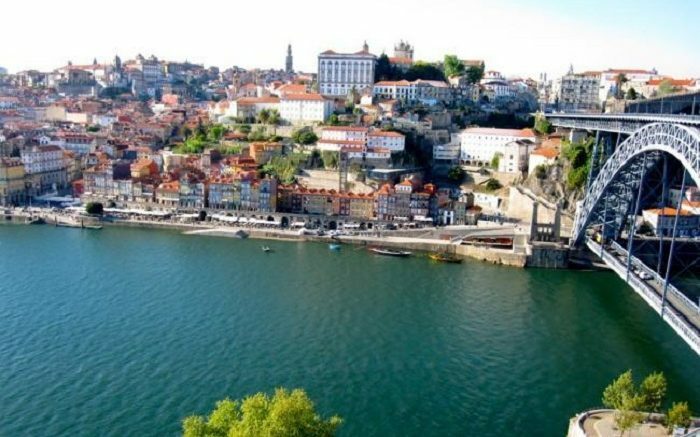 For the evening of which I spoke at the beginning we can choose one of the two banks, in Cais da Ribeira, at the foot of Oporto or on the opposite shore, in Vila Nova de Gaia, which we can access on a walk through the eiffeliano Luis I Bridge (by cable car). If we decide to watch the sunset on a boat, we have several options on either shore and certainly this is a highly recommended, even if we do not do it at sunset. In a romantic getaway to surprise your partner we can opt for a luxury hotel, such as the Yeatman Oporto, Relais & Château, located on the south bank of the Duero in Vila Nova de Gaia with incredible views of Oporto, a “wine hotel “With spa and specific proposals for Valentine’s Day. Another option of hotel with spa is the Sheraton Porto, near the House of Music, in the business area, a modern hotel wrapped in glass. In the center of Oporto, in the emerging neighborhood of Cedofeita, Casa do Conto is a “fairytale house” in an old bourgeois mansion converted into an “arts & residence” in which avant-garde architecture and design are at the service of Demanding customers. Overlooking the river we also have the Eurostars Rio Douro spa hotel, on the left bank of the river, a “fluvial hotel” in the middle of nature but, yes, away from Oporto, about 30 kilometers, next to the town of Raiva. For those who do not mind the trip to the city. And if what you do not care so much is the place of accommodation because you prefer to travel the city without rest, or if the prices of previous hotels escape your budget, I recommend a small low-cost hotel in the center of Porto, a few Steps from the Torre dos Clérigos, Porto-House, where I stayed a couple of years ago, without luxuries but very pleasant, in a renovated building, with a practical loft for those who travel with family (yes, no elevator). From here or from the place where we stay we can walk through the historic center of Porto, World Heritage, knowing the Stock Exchange Palace, the Sé Cathedral, the Church and the Tower of Clerics, its bridges, its parks. ..
We hope that this romantic getaway for Valentine to Oporto is unforgettable and perfectly combine the passion with the discovery, the relax with the restlessness to know this beautiful and romantic city. 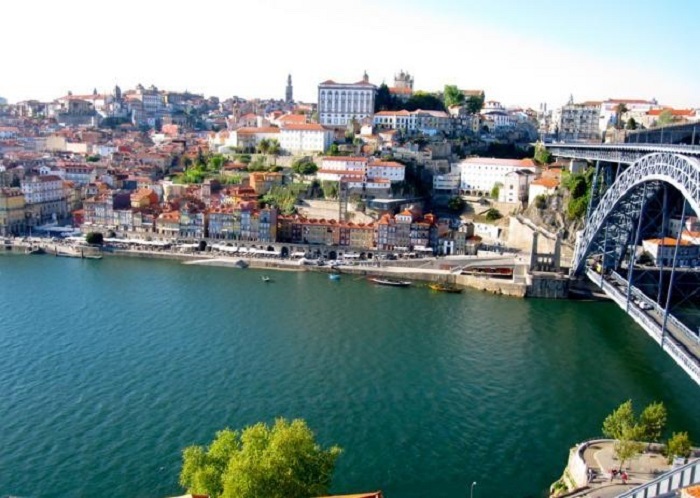 Be the first to comment on "The best gift for Valentine’s Day, a romantic getaway to Porto"